Last week I had an express trip to México city, for some stuff I'm not going to get into. I had some time on Sunday to walk around the city, I traveled with my mother, and to anyone who has been to México city specially around the Zocalo you know it can become a mass of people (specially Sunday before school starts). 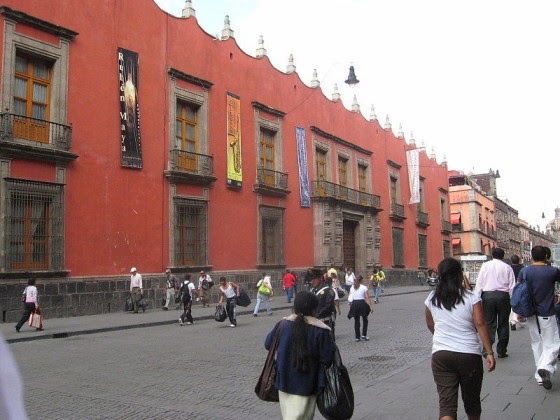 And although I really had no head to go into museum, since I had an important appointment on Monday, We literally stumbled into the Museo Secretaría de Hacienda y Crédito Público. Well on the temporary exhibit they had some beautiful Leonora Carrington sculptures, and then some cotemporary pieces. As we were walking around I noticed my mother's reactions to what was on display. She smiled on the Carrington exhibit, but frowned even grimaced on to the contemporary exhibit along with a puzzled expression. So when she asked me if I could explain a couple of them I looked at them and I couldn't...I will not call myself an art scholar but i like the topic enough to know more than most people so I'm used enough to this question. I looked at the piece and I know that the artist was trying to show something, make a stand on something, revel from something, since they where aggressive pieces... but what from? This got me thinking, when did art stopped being a communication channel? When did we as artist stopped even trying to please our viewers? When did it become about the artist against the world? when did it become so egocentric? When did it become so ugly? Why did we stopped people from being in awe of our talent? I will like to make it clear that I am not talking about every single contemporary artist, there are many of them I am in awe of which I have posted trough the years here on my blog. 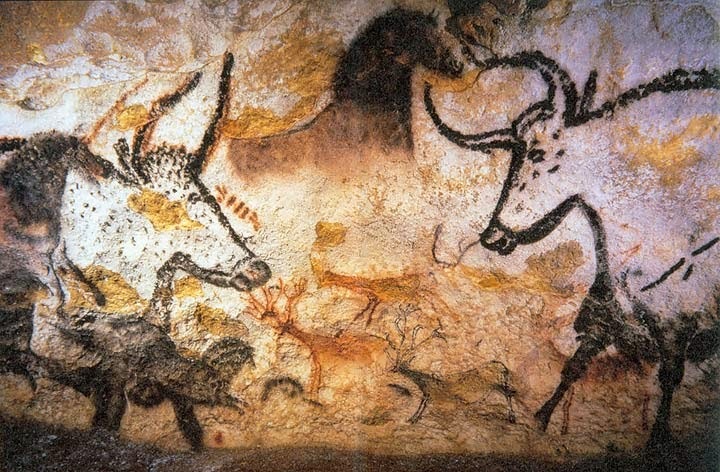 Art from its start was a communication channel, for everyone between raze, status and age. And in the past it was used as decoration to make a wall more personalized, more pleasant to look at. Have that image transport you to that scene. Now before I start getting, angry messages that refer me to Picasso's Guernica.... ask yourself.. would you be happy looking at the artwork every day for the rest of your life? 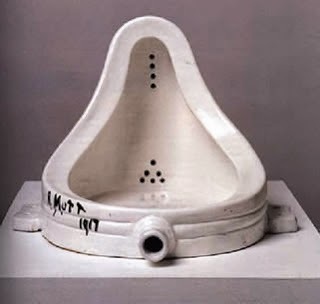 And to those who will refer me to Duchamp's fountain... are you about to change the course of art into a new movement? I am not looking for answers and its a subject I can think we can all discuss to death. But since this is my art blog, I thought it would be nice to express my thoughts on it. Questions and thoughts in the comments. I understand it completely, Bertha! As someone with a degree in art, I would see people daily who were immensely talented, and then those who just turned out the ugliest creations that I never saw any meaning to but people thought were genius. I suppose those of us who see beauty and want to paint it are the minority these days and it saddens me. There are so many artists who conveyed meaningful messages, glimpses of life, or simply wished to have us see things as they did in artwork that was beautiful and inspiring --Constable, Turner, Monet, Bierstadt, Cassatt, Degas (By no means a comprehensive list, but the ones I could think of off of the top of my head.) I have seen contemporary artists that I can appreciate, but when I go to a museum, I am more drawn to the older genres of painting and then I tend to scan through the contemporary and modern art areas, looking for paintings I like.